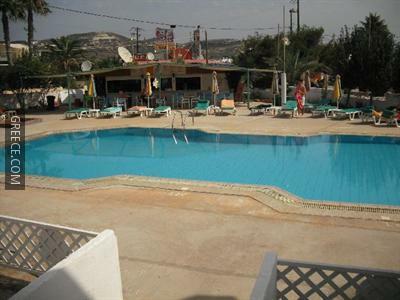 The Antonis Hotel is conveniently located right in the heart of the town. 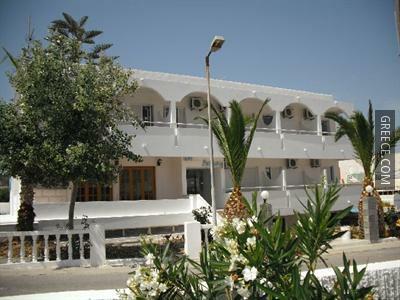 Offering a currency exchange, a car rental desk and a safe, the hotel offers guests an ideal base when visiting Kefalos. 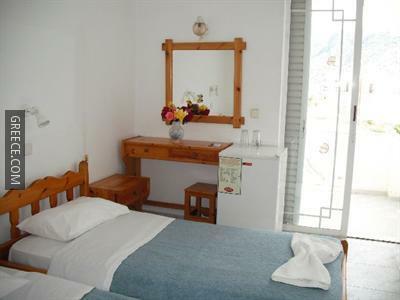 The Antonis Hotel has 13 rooms offering all the essentials. Kos Island International Airport is under a 20-minute drive from the Antonis Hotel. Guests are able to visit Kardamaina, situated a short drive away from the hotel.